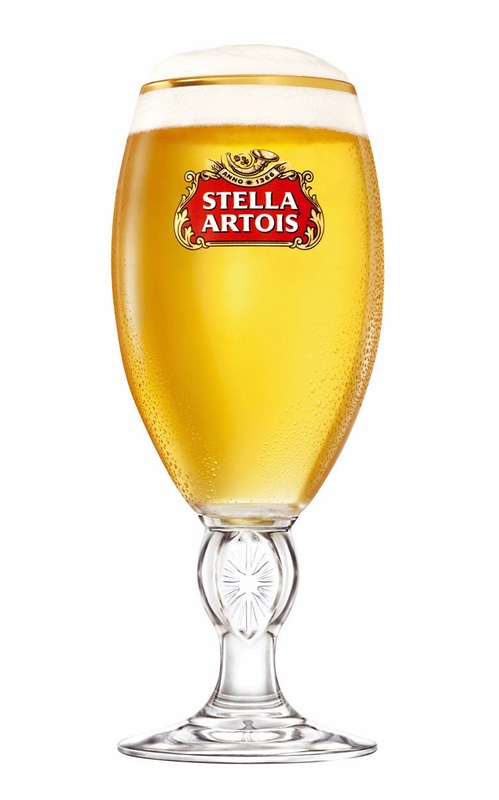 I entered to receive a free Stella Artois chalice during their holiday promotion and that arrived, minus the beer, this week! ooooooo Those glasses are really elegant. That's definitely a woman's glass though I think. hmmm Nope don't think Dave would drink out of one of those unless of course you had it in the freezer for a while. Then you have a nice cold glass of beer frosted. I got my omega 360 Tower Fan, and a DVD called Red2, but Not sure why I got or where I got it from the dvd that is. I hate when that happens. LOL I also got a product called HCF that I'll be reviewing today it's a Brain Supplement, and BOY DO I NEED THAT HAHAHAHAHAHA Come see later!